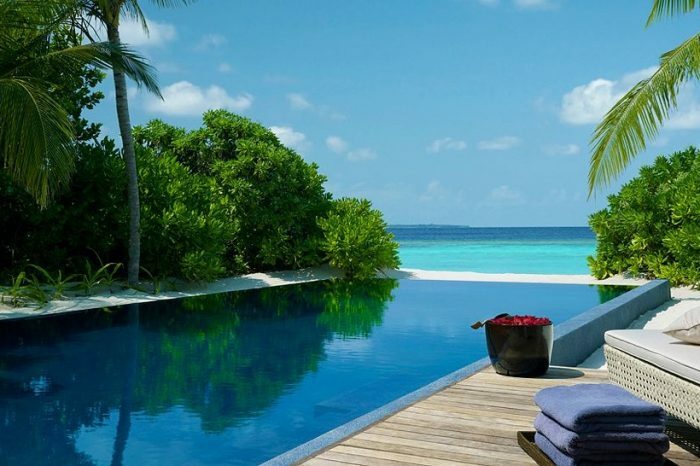 With a tennis court and Fitness Center Noku Maldives, offers excursions arranged by the resort. 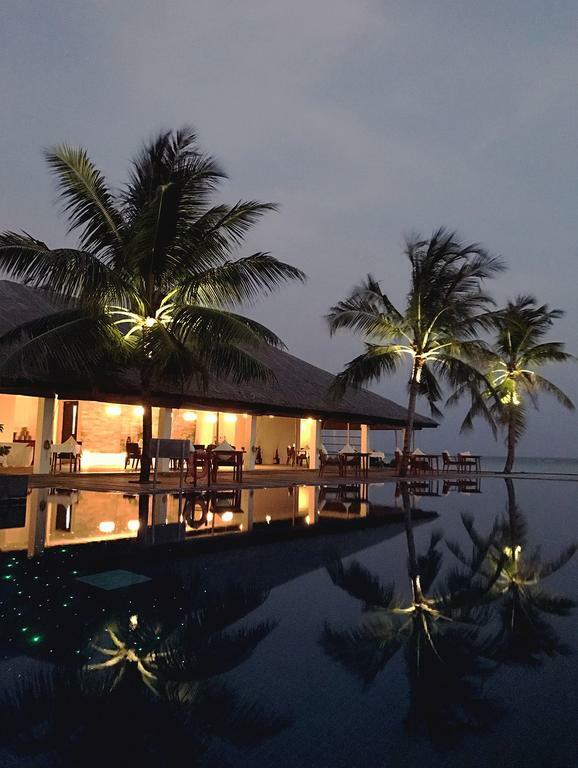 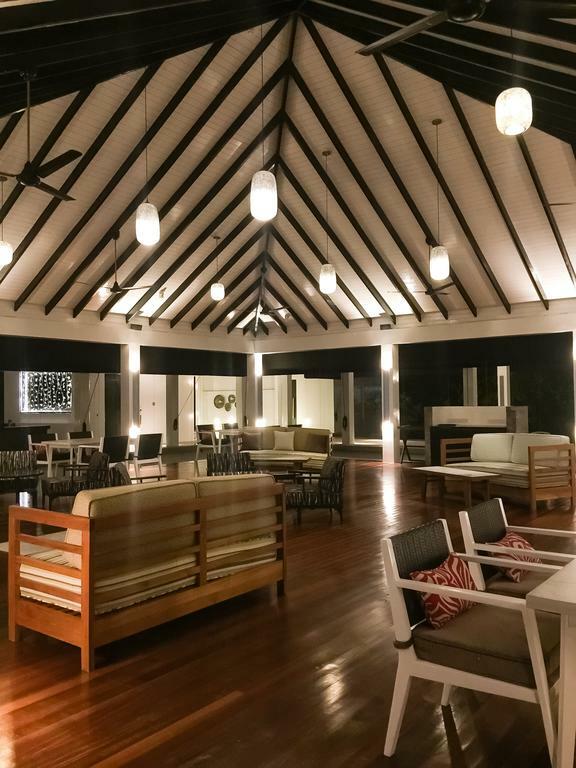 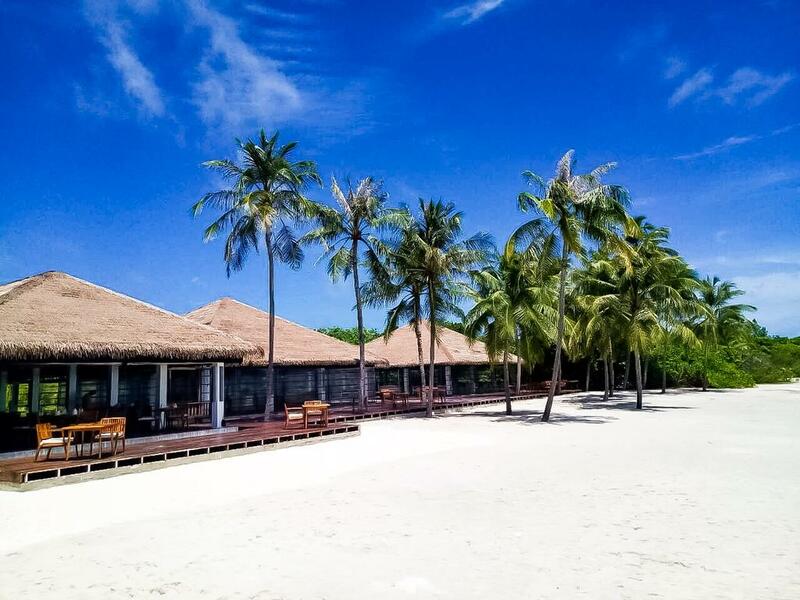 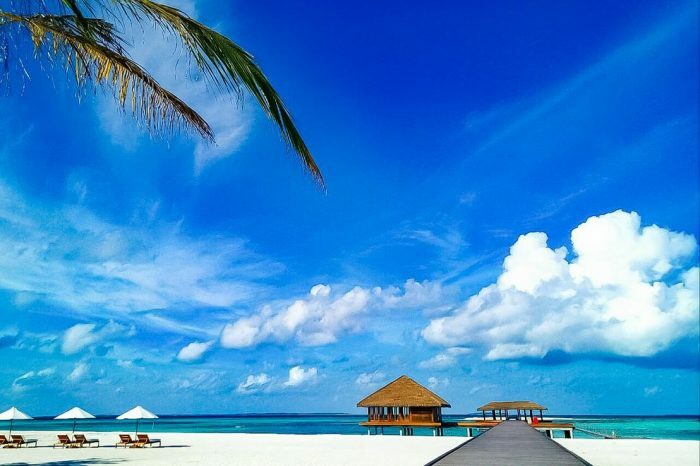 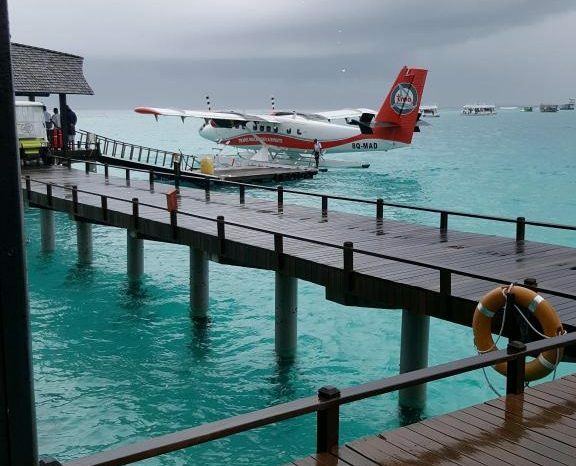 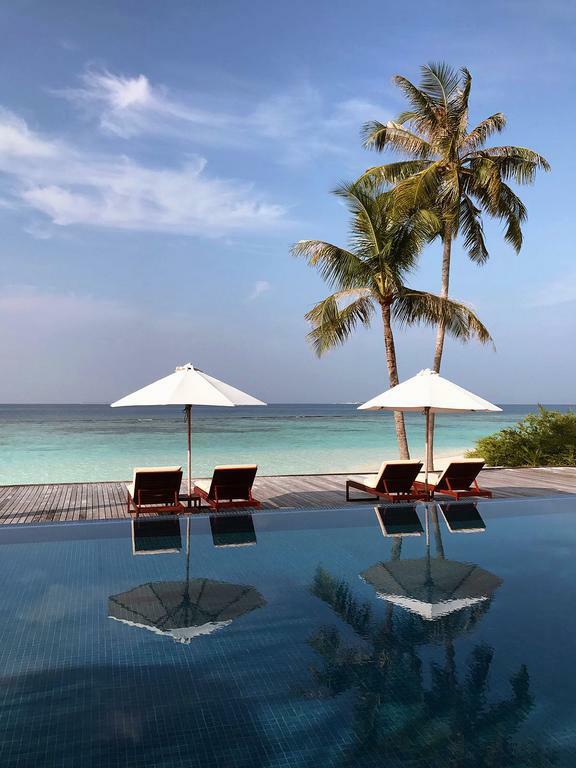 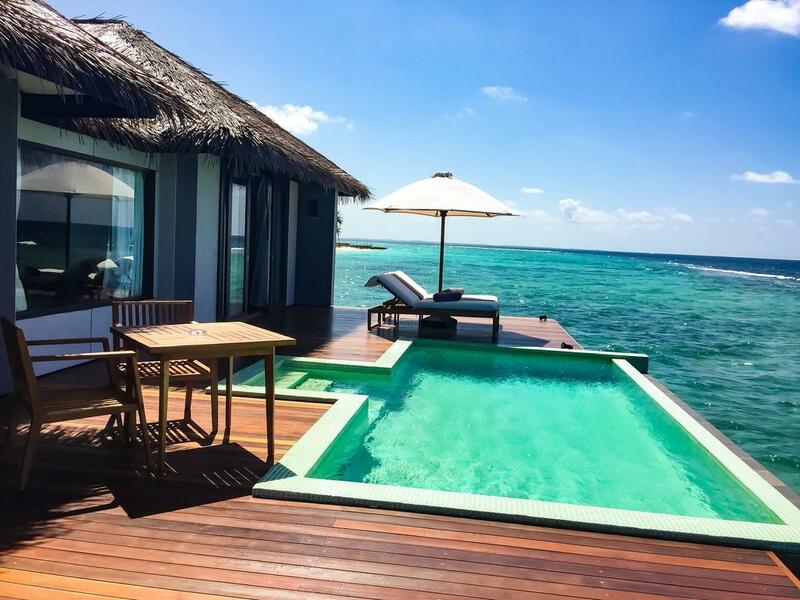 Located in Noonu Atoll, Noku Maldives is only 45 minutes away from Velana International Airport via seaplane flight. 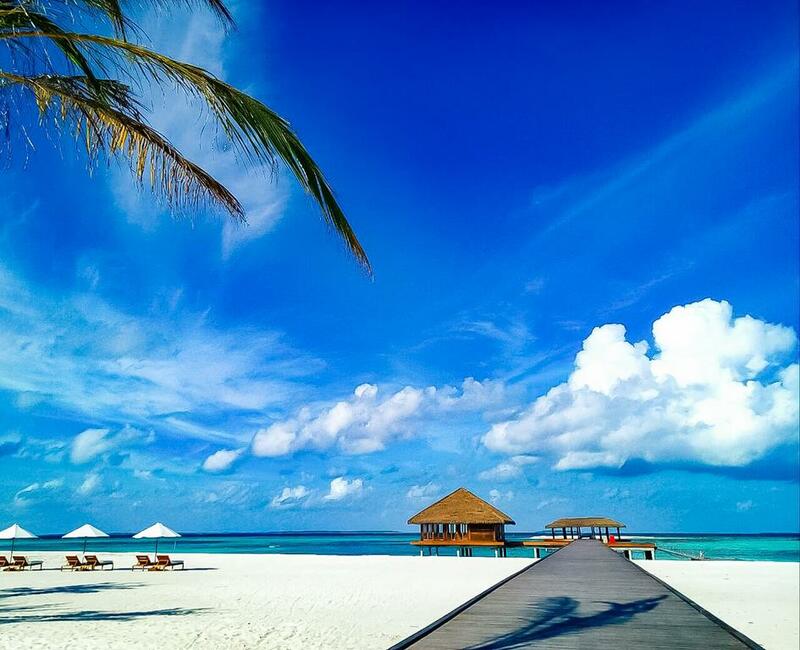 You are always welcome to surround yourself in these pristine beaches by selecting the following package.